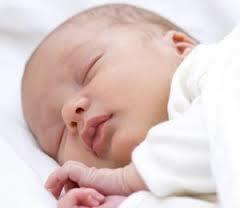 Birth - Welcoming our new sons and daughters into the Covenant is a vital act for parents and our community. Temple parents work with a Rabbi to design a Brit Milahor a Naming ceremony that honors tradition, as well as modern conventions. We often name children during a service, though some members have chosen to have a ceremony in their home. B'nei Mitzvah - A Temple member becomes a Bar Mitzvah or Bat Mitzvah after a period of coursework and study that is designed to prepare one for an observant Jewish life. Our young teens prepare for this milestone through a combination of religious school and Hebrew classes, plus tutoring and consultation with the Rabbi and Cantor. 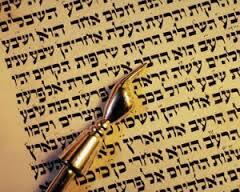 We also periodically hold B’nei Mitzvah classes for adults. Please consult with the Rabbi to learn more about the requirements to become a Bar Mitzvah or Bat Mitzvah. 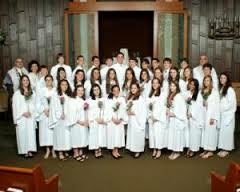 Confirmation - Reform Judaism recognizes that young adults should continue their studies after becoming B'nei Mitzvah, culminating in a Confirmation ceremony, typically sophomore year of high school. Conversion - Our Temple, through our Rabbi, offers conversion courses of studies for those wishing to become Jews by choice. 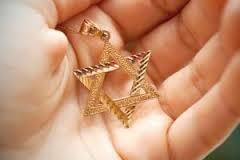 These new Jews are always most welcome in our congregation. Marriage - Many couples have married at Temple Beth-El. Please contact us to request marriage information. Death & Bereavement - We have collected useful resources to support bereaving family members.